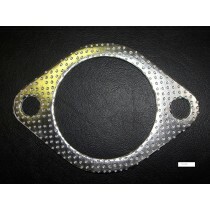 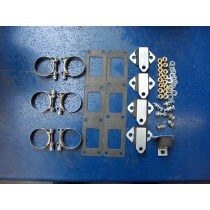 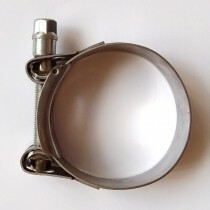 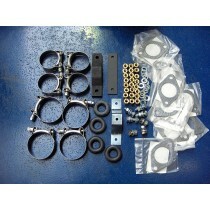 Stainless steel exhaust clamps and fixings. 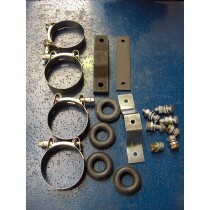 *FREE DELIVERY* on all clamps (max 10 items). 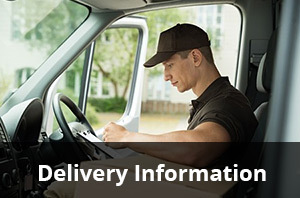 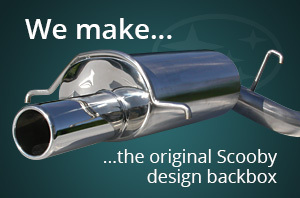 Please note: Free delivery will be removed if you order a heavy item such as an exhaust.